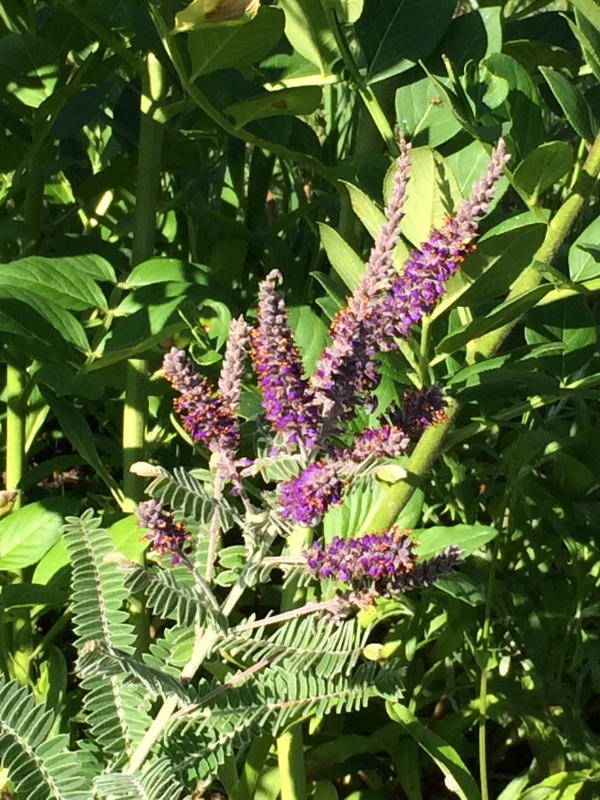 Amorpha canescens A very slow-growing, deep-rooted shrub from the Canadian Prairies, with delightful finely dissected pinnate foliage and spikes of purple blooms in July. It is truly small-scaled, seldom over 18″ high, and thus suitable for rock gardens. Extremely drought-resistant once established. Because of its very slow growth, it is seldom available in the nursery trade. Beaux Arbres has a few five-year old plants for sale. It is a species we love, and will continue to propagate, but after these older plants sell, it will be five more years before equally large specimens of Leadplant are available again.